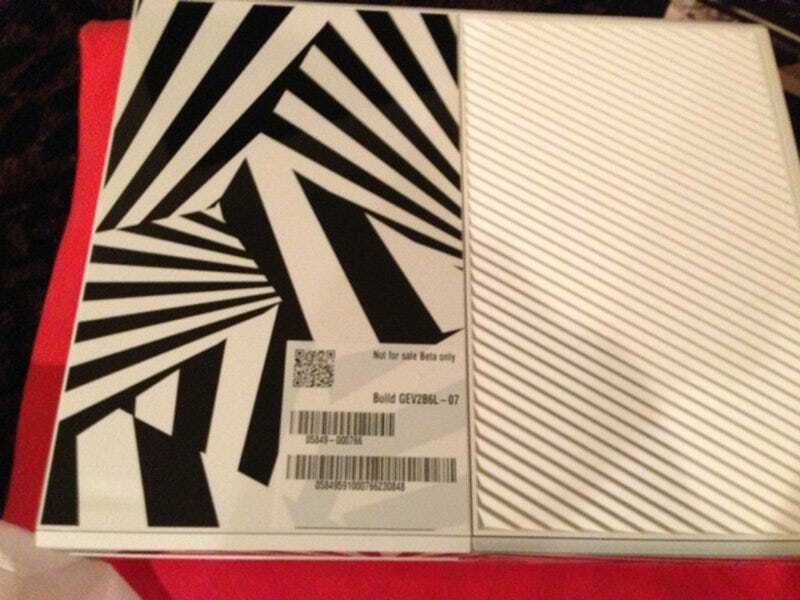 In March of 2013, two months before Microsoft officially unveiled the Xbox One, they accidentally mailed one of their prototype units to a random customer. For years that story has remained quiet—until today. It’s a wild story—just how does Microsoft accidentally mail a top-secret prototype to a random customer?—and it’s almost equally wild that this has remained secret for so long. I asked Gilbert why Engadget didn’t report on this back in 2013 when they heard from Li, and he explained that they’d negotiated with Microsoft for an exclusive story on the Xbox One. Now we wait for Microsoft to accidentally send Kotaku a Scorpio.